Venetian blinds are a classic window covering which have survived the test of time and still remain very popular for the home or office. Our timber venetians are low maintenance, fire retardant and will never rust, chip, peel or need painting. Love Cullen blinds. Had them out twice to do crimsafe and then Shutter’s. Cannot speak highly enough of their service from start to finish. Amazing people, products and service. We hit the jackpot with Cullen’s and couldn’t be happier with the end result. Thank you team for all you did for us from the original shutter quote 6 months ago to completion of installation today – note the delay is NOT due to Cullen’s in any way, shape or form – issues with residential Body Corporate. But Cullen’s have been fantastic every step of the way!!! I just had my house done in basswood white shutters and I am very pleased with the results. The man who came and gave me a measure and quote was a gentleman very kind and also the gentleman who installed my blinds was very professional and they both did a great job. And all the staff are very friendly. I will definitely be recommending you to all my friends and family thank you. I have just had my front door crimsafe screen installed this afternoon and I just wanted to say Thank You for the great service I have received from the gentleman who came to install he was very professional and has done a great job.. I will definitely be recommending you guys the service I received from start to finish has been great. We like to keep you informed about any important news or special deals we have on at Cullen’s Blinds. Stay tuned to this page to find out the latest, or follow us on Facebook. 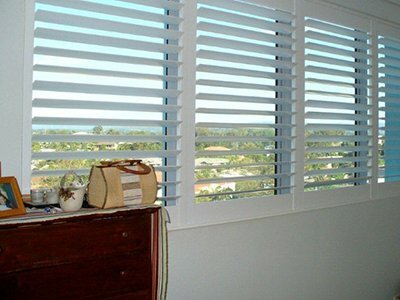 Cullens Blinds is a family owned and run business, established in 1980 in New South Wales. 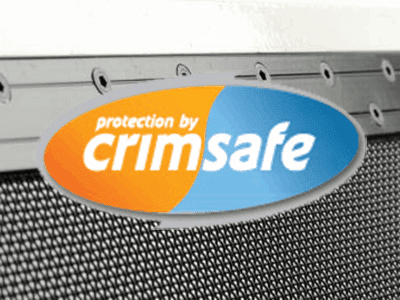 Throughout this time, we’ve become well known in both NSW and QLD for our large range of quality blinds, shutters, awnings and we are also an Official Crimsafe Licensee. As an Official Crimsafe Reseller we are able to measure, manufacture and install Crimsafe Security Doors and Windows to suit your home. Our goal is to provide you with all the help and expertise you need to get the right window covering for your home or office, at a fantastic price. Want to see our full range of window coverings? Why not drop into one of our showrooms located on the Gold Coast, Sunshine Coast. Newcastle or Port Macquarie. Our friendly staff will be able to help you with any questions you have, as well as give you expert advice on what would work the best for your budget. Find your nearest Cullen’s showroom! At Cullen’s Blinds, we operate our own factory based in Labrador to manufacture our blinds. This means that when you shop with us, you can avoid the middleman completely and deal directly with the manufacturer for big savings. We’ve been manufacturing blinds in our factory for over 20 years, so you can trust that we know a thing or two about making great blinds. Avoid the markup that traditional retailers add to their blinds.